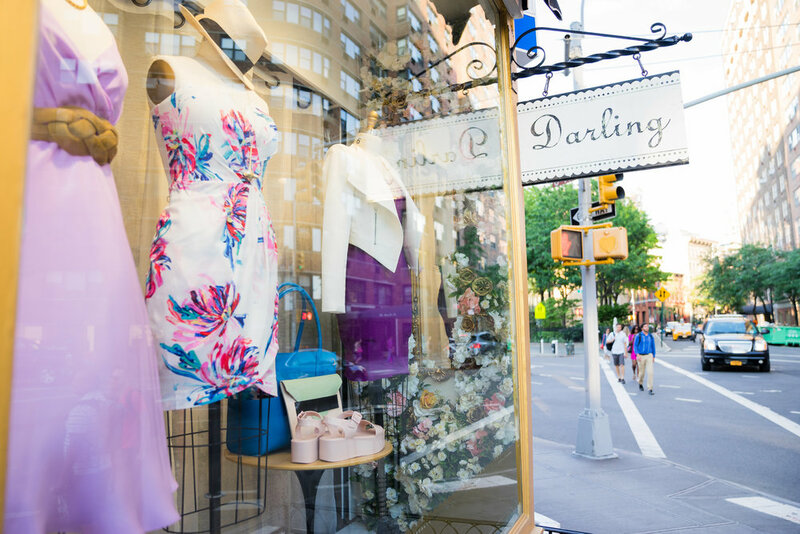 Darling is a beloved West Village boutique - we began as a beautiful store in a charming townhouse, complete with a private magical garden. It has been a neighborhood favorite since 2003. Along the way, it was named in Time Out New York’s '50 Best Clothing Stores in NYC', and NYRacked’s 'Best NYC Boutiques', among countless others. Featuring our own house labels, ‘Kisses by Darling’ + 'raquelle. 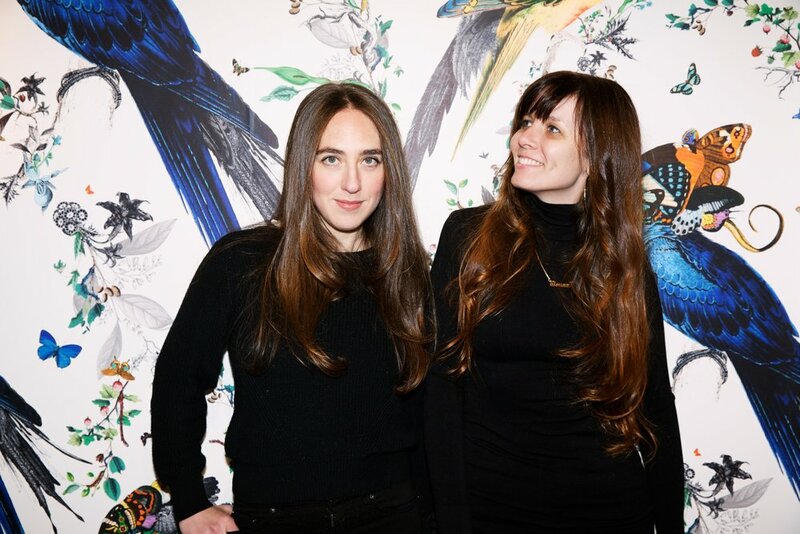 ', exclusively designed and made with lots of love right here in NYC, along with some of the best local + international designers, AND an amazing curated vintage collection, the Darling collection is a truly special mix, unlike any other. It has always been of the utmost importance for us to produce quality items made locally, and to support other talented local/international designers. After 14 years, we have closed our flagship brick + mortar boutique and we now bring you some of the best we have to offer, available exclusively online, starting with our curated vintage collection! We will also be releasing capsule collections periodically, both from our house labels as well as a variety of other designers, and we will continue to hunt for the best vintage treasures. Going from brick and mortar to e-commerce, we are committed to keeping shopping a fun and relaxing experience. Please reach out to us anytime with comments, questions, stories … we are real people, and we love new friends!